I am working on this new wrestling role-playing game and wanted to create a central place to link to information about the progress of it. You can find out more about it in my blog posts, Twitter posts I make, and in some forums I frequent, including my own over at Land of Karn. I would love to have you check it out and comment. I also started making some other side things connected to the game, just for fun. This is mostly fun images of things relate to PPV events or character splash pages. 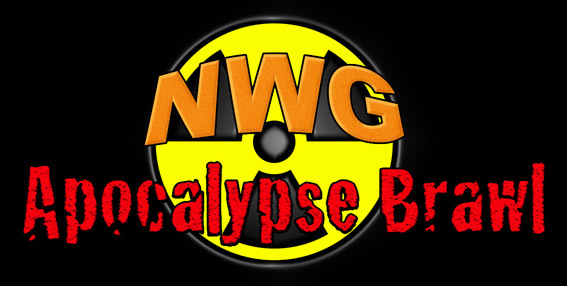 Each PPV may be related to one of the two "shows" the NWG includes (or possibly both). As I make them I will add more. This is the end of year cross-show PPV event to end everything for the year. General game banner, version 1. Feel free to use this if you want to link to any NWG page or information.